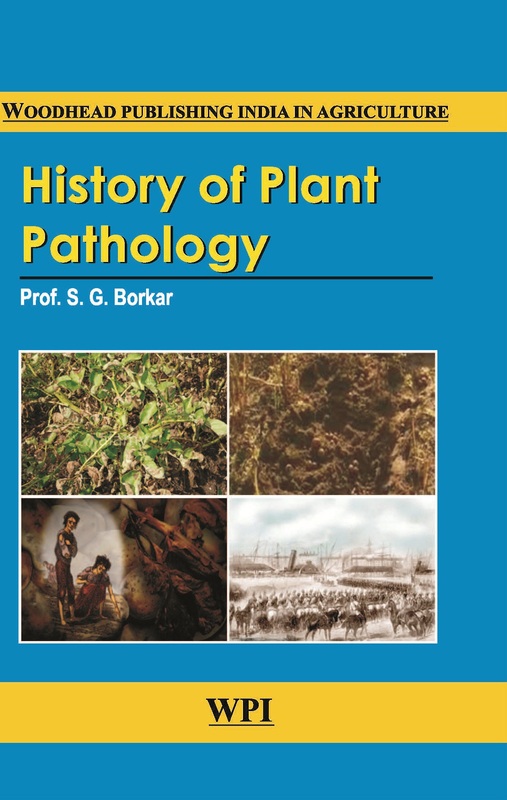 The book History of plant pathology depicts the historical events, discoveries and advancement made in the subject of plant pathology from the ancient era to till date and these are arranged into different eras viz. ancient era, medieval era, pre-modern era, modern era and present era which are useful to understand the development made on the subject of plant pathology and further scope of development and advancement in the subject. The major contributions made by pioneer workers in plant pathology around the world during these eras which had led the foundation for different branches of plant pathology are also given in the book. Besides the significant contribution made in each era for the developments of this subject, the book has additional chapters on the historical epidemics of important plant diseases around the world and its impact on human civilisations, and the historical crop yield losses due to plant diseases.